GQ was our biggest press release till date. 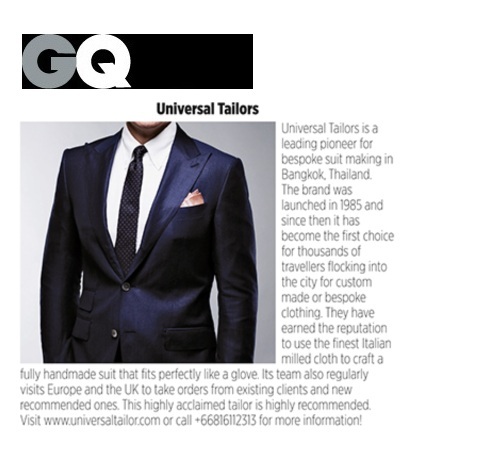 We were featured on the prestigious magazine GQ British during September 2014. GQ back in 2014 was celebrating 50 years of woolmark symbol for the fine existence of MERINO WOOL. So we were the only BESPOKE TAILOR from THAILAND selected as one of the MOST INSPIRING FASHION DESIGNER for being the proud user of fine MERINO wool. Needless to say, our suits are crafted from the finest merino wool spun in Australia. They names as the best bespoke tailor in Bangkok and recommended the readers to visit us during their stay in Thailand and also acknowledge our traveling tailor program. Yes, we visit UK twice a year to serve our existing clients. GQ is the authority on men. 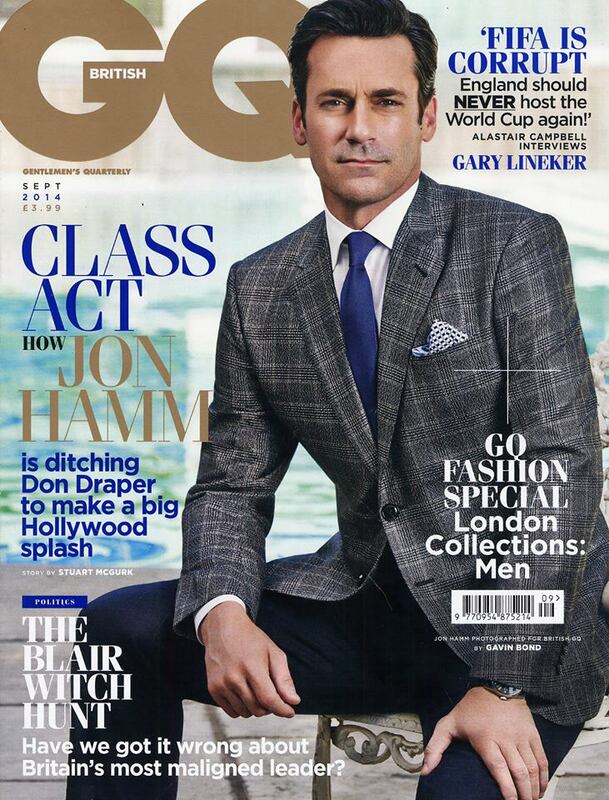 For more than 50 years, GQ has been the premier men’s magazine, providing definitive coverage of style and culture. 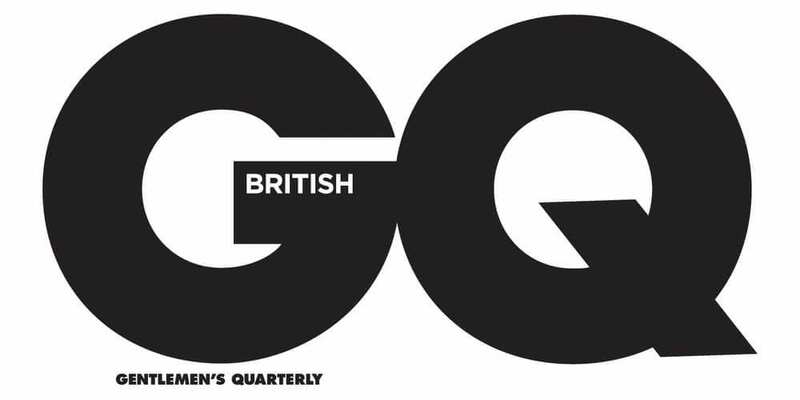 With its unique and powerful design, work from the finest photographers and a stable of award—winning writers, GQ reaches millions of leading men each month. The only publication that speaks to all sides of the male equation, GQ is simply sharper and smarter.